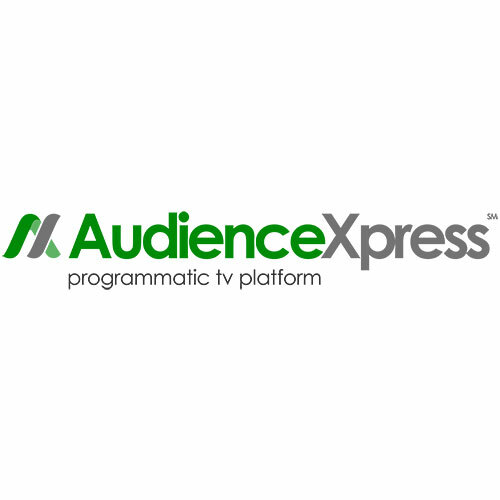 AudienceXpress is the leading programmatic TV buying platform that automates planning, audience buying, optimization, and daily reporting for national TV. AudienceXpress automates planning, buying, optimization, and daily reporting of linear TV campaigns across a national footprint. The application of advanced audience data maximizes the value of TV inventory, and enhances media buying based on the efficiency of reaching a target audience.